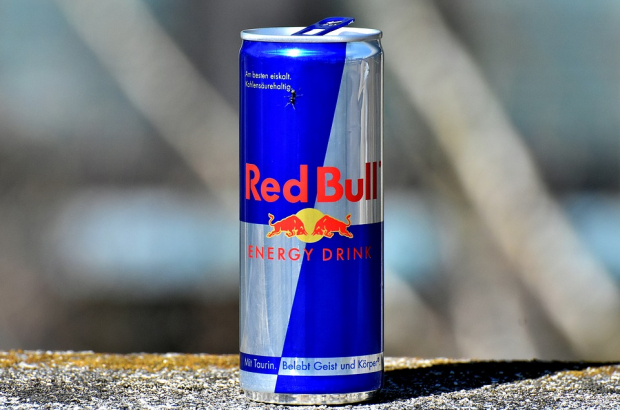 Thieves have made off with €1 million worth of Red Bull energy drink from a warehouse near the Franco-Belgian border. The theft - which police have described as "very professional" - occurred at an industrial estate in Menen, near Kortrijk, on Sunday. Police say the perpetrators remained on the site for about 12 hours and made several trips back and forth, taking 300 pallets of Red Bull cans - the equivalent of 11 trucks worth. Investigators in Kortrijk are viewing CCTV images in an attempt to identify the thieves. They say the gang could have benefited from inside help.